The Year 7 catch-up premium provides additional funding to schools to accelerate the progress of identified pupils in English and Mathematics. The funding is aimed at Year 7 pupils who did not achieve the national expected standard in Key Stage 2 national curriculum tests in reading and/or mathematics. 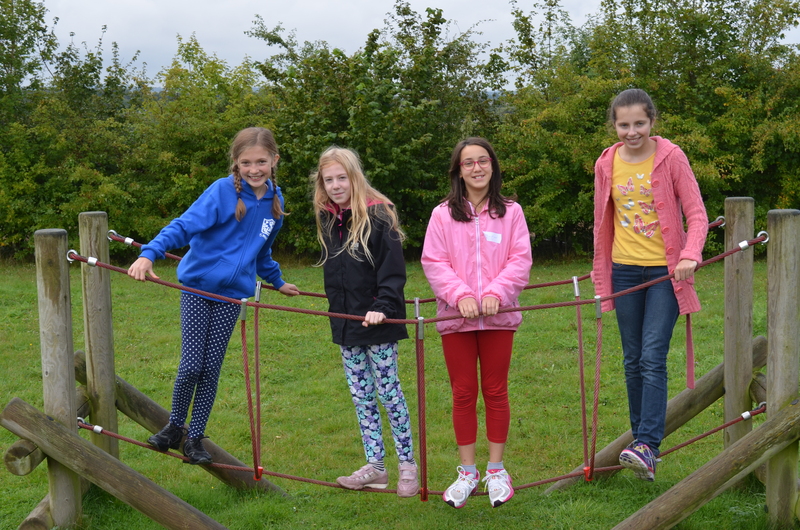 The funding enables the school to deliver additional support, such as individual tuition or intensive support in small groups, for those pupils that most need it, so that they catch up with their peers. John Henry Newman Year 7 catch-up programme aims to effectively target the students with specific additional support strategies alongside integrated whole school systems designed to benefit every student. In the academic year 2016-17 we were allocated £12,603. Plans are in place for curriculum year 2017-18 based on similar funding. This demonstrates that the catch up premium is being used effectively to positively impact on pupil achievement as the gap between the progress of those in the catch-up group and their peers is narrowing.